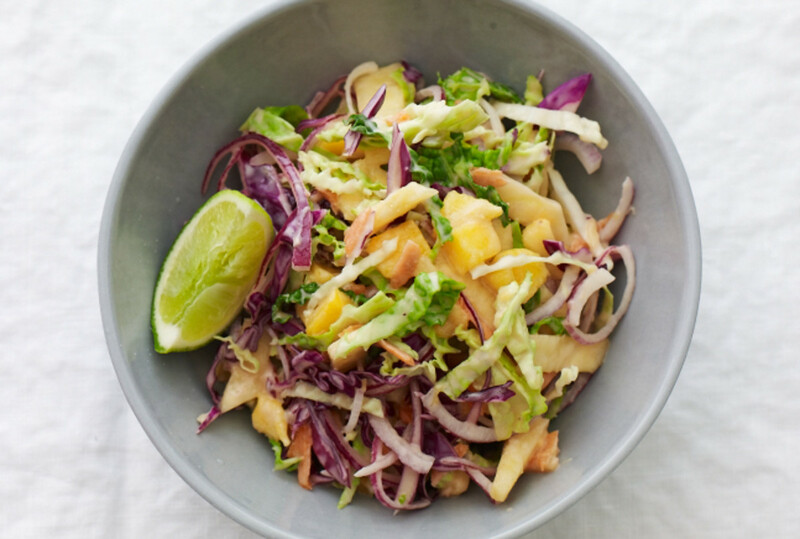 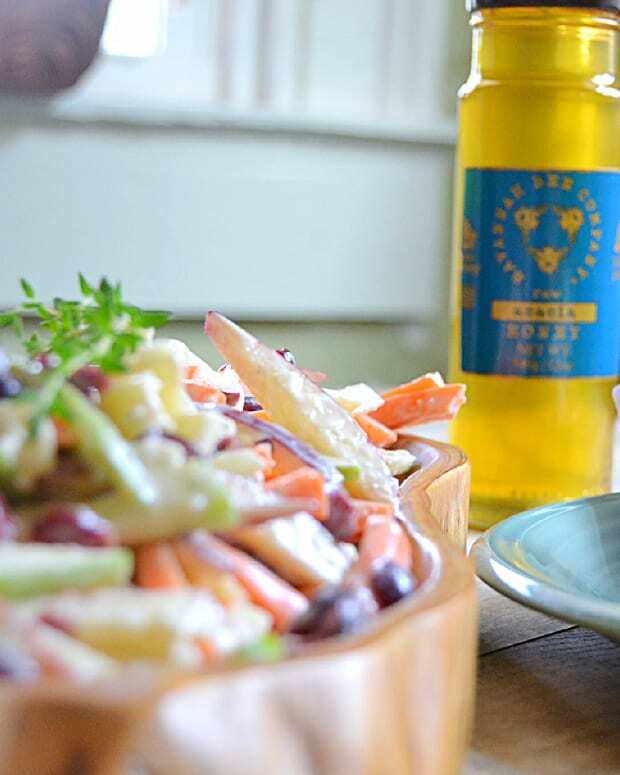 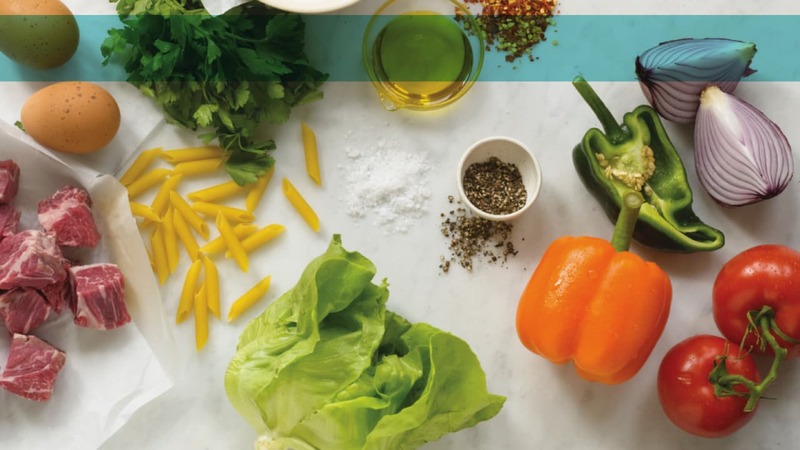 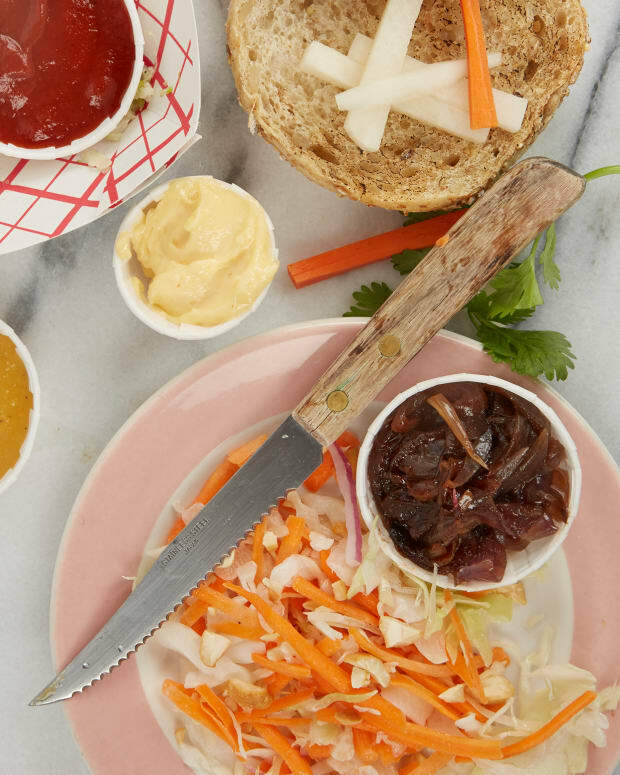 Keep it light and exciting with this Tropical Slaw, get some pineapples and mangos and liven things up. 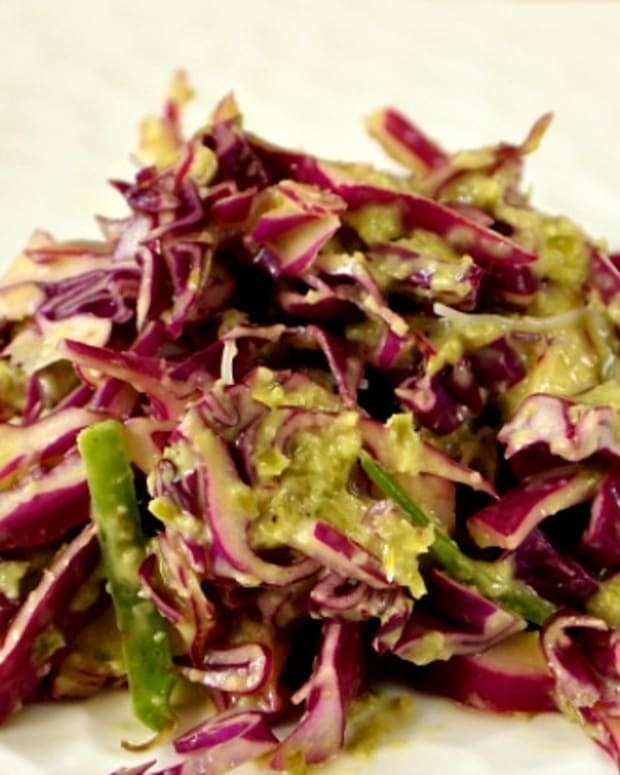 In a large bowl, combine cabbage, carrots, pineapple, mango, and red onion and mix well. 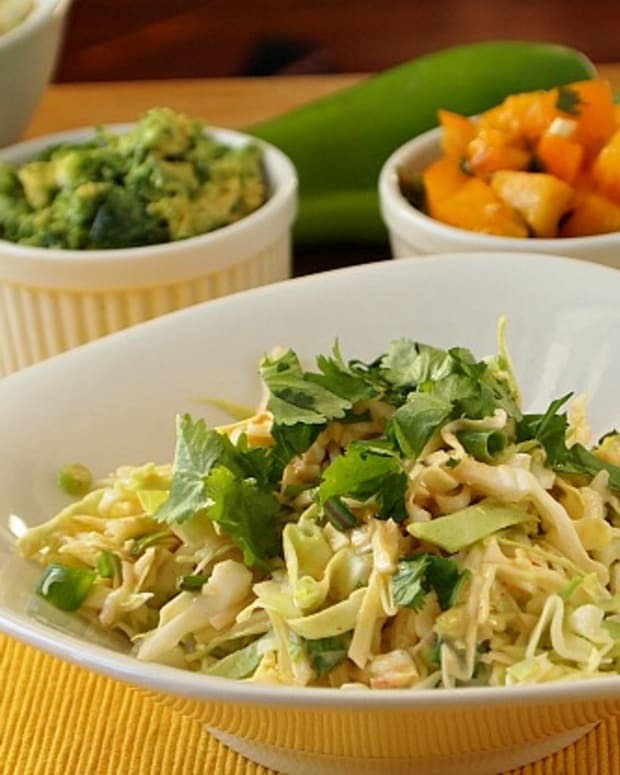 In a small bowl, combine mayonnaise, vinegar, lime juice, sugar substitute, and salt and whisk until smooth. 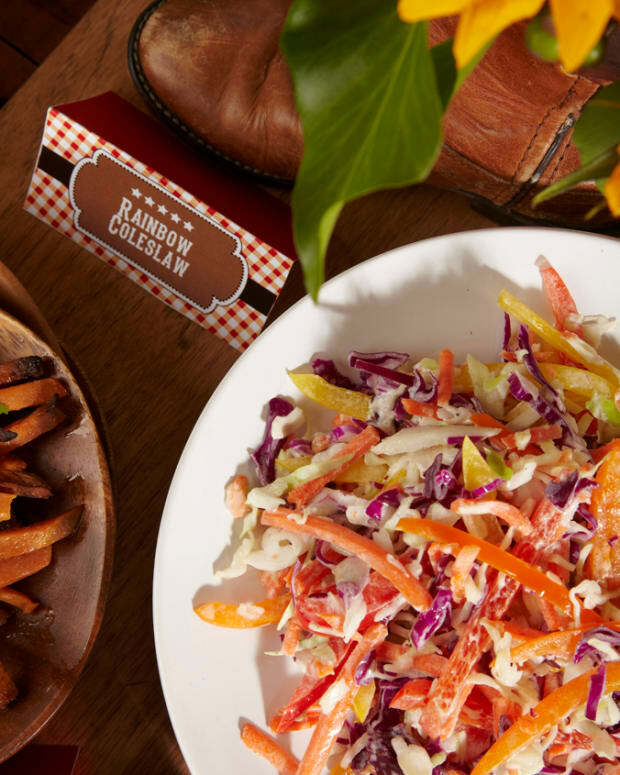 Pour over slaw and toss well to coat. 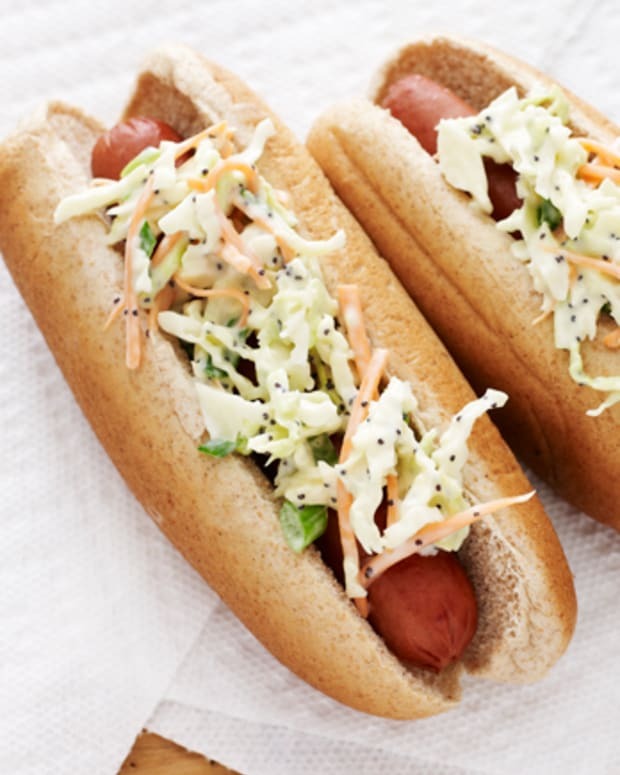 Refrigerate for 20 minutes or up to 1 hour before serving.